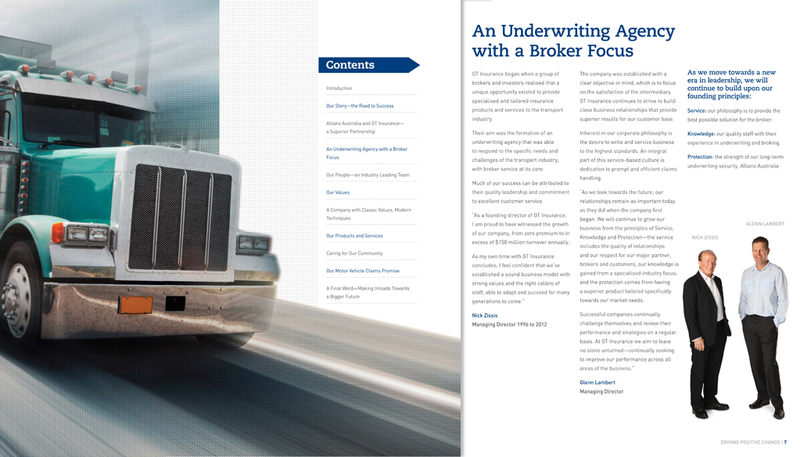 Global Transport & Automotive Insurance (GTAIS) required a corporate brochure that portrayed the company in a nature more reflective of it’s global and innovative image. 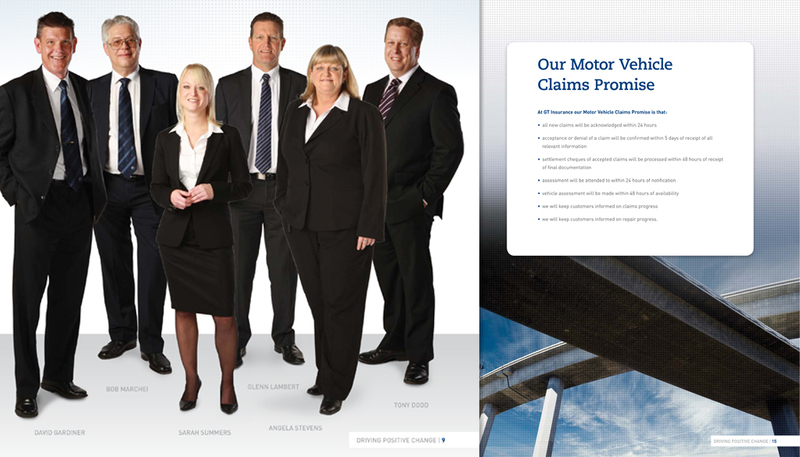 The final brochure delivered on all levels and the client was thrilled with the final result. A silver foil on the front cover gave an added level of sophistication and impact to the minimal design.